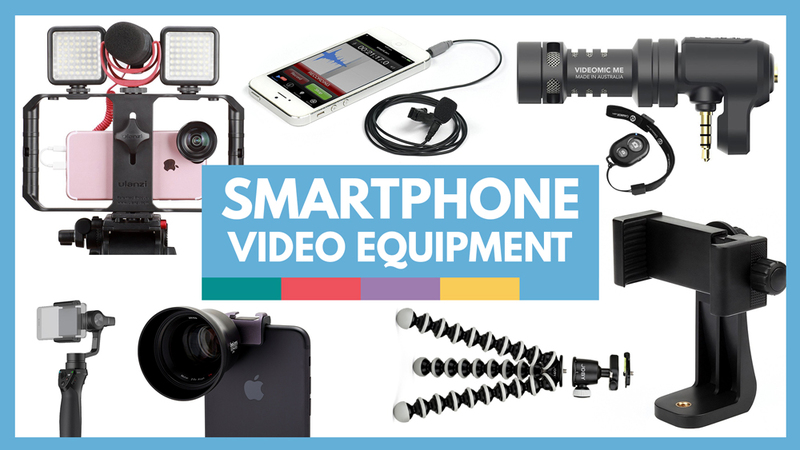 Here’s the ultimate list of equipment you’ll want for making videos with a smartphone or mobile device. With the advancement in smartphone cameras in recent years, they’ve become a legitimate option for beginner video creators… and even Hollywood filmmakers. The gear we list and recommend in this article is geared towards use with a mobile phone. 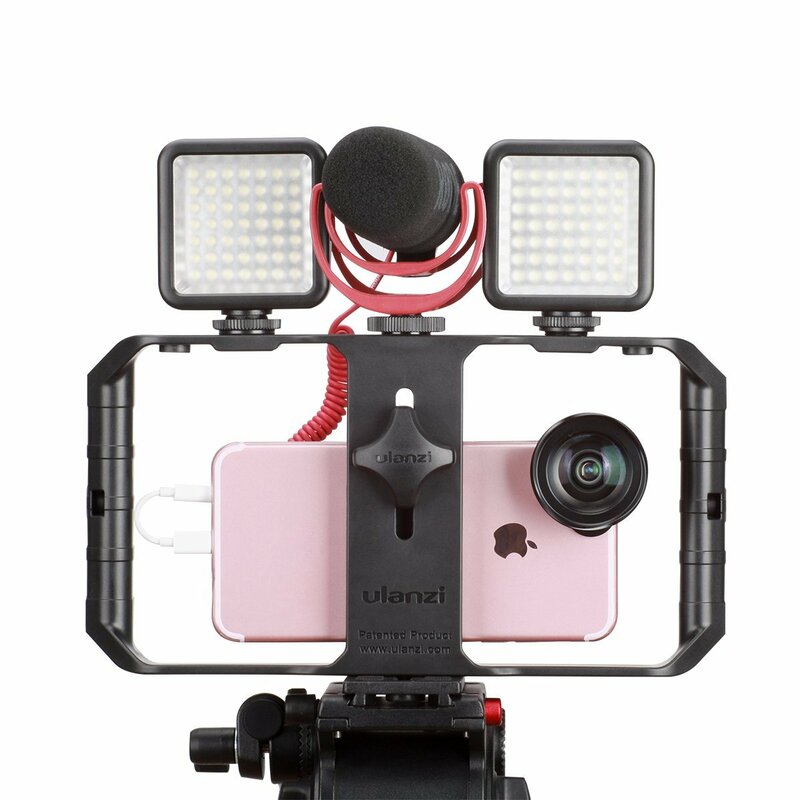 Of course you can use professional lighting and audio equipment while filming with a smartphone – and you can see a list of all the equipment you need to make videos here, but this guide will be mostly focusing on mobile-specific equipment. The Google Pixel 2 XL, iPhone X, iPhone 8 Plus, LG V30 and Samsung S9 all do a great job with the above key features important for most modern day filmmakers. Choosing any of these cameras (or even older models) will be a great option. It really depends on your budget and what operating system you prefer (iOS vs Android). Using an external microphone is probably the most essential equipment we recommend, and what will separate you from the crowd of content creators. 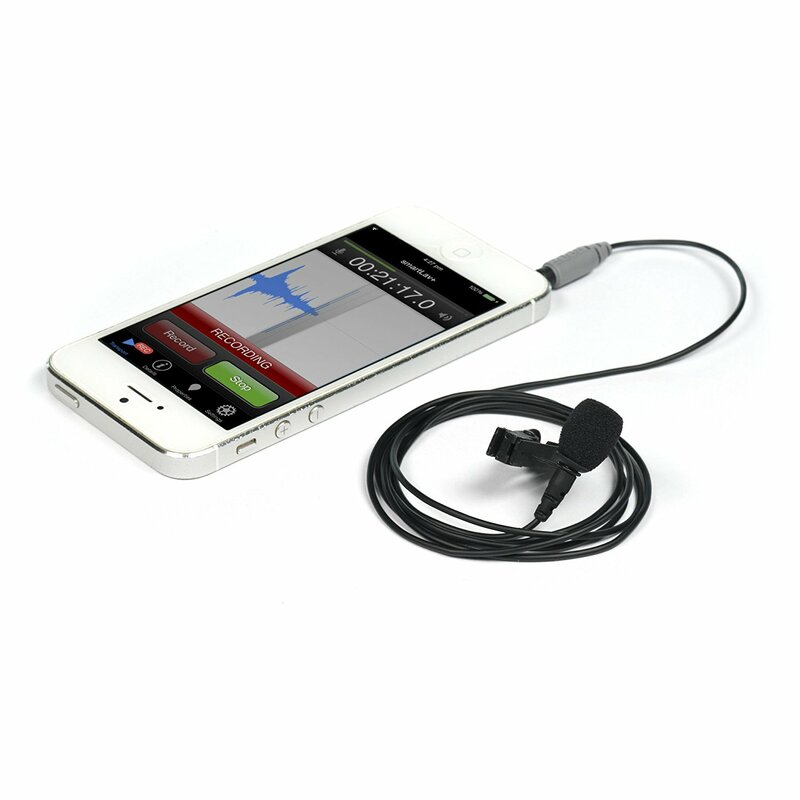 Rode makes the Rode smartLav+ which is a lavalier clip-on microphone great for getting better talking head audio. It plugs directly into the headphone jack and is used by many live streamers and vloggers. 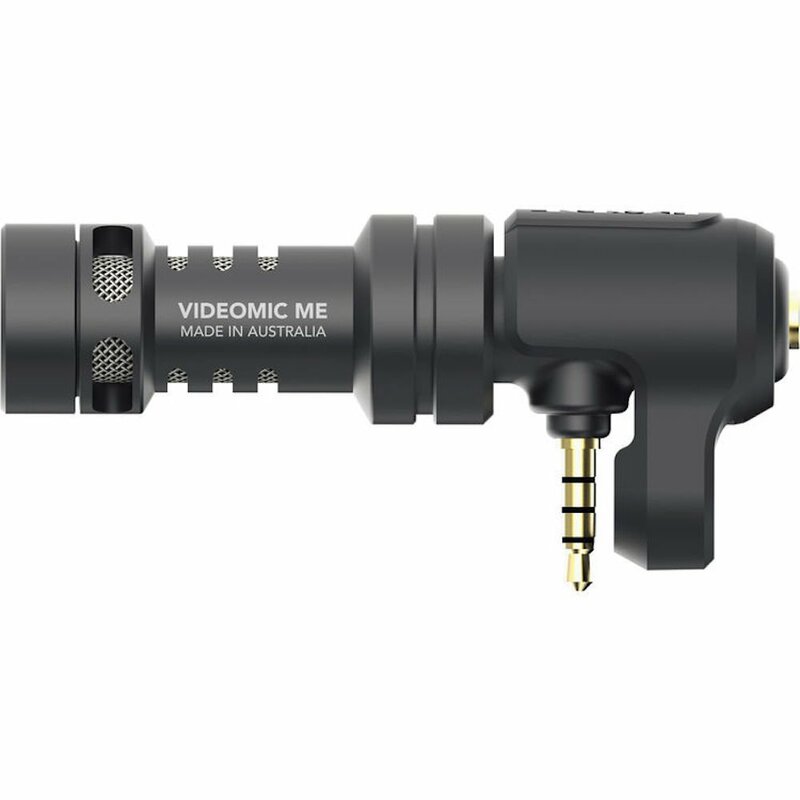 Rode also makes the Rode VideoMic Me, a tiny shotgun microphone that mounts to the top of your smartphone. This will be great for recording natural sound – the audio in whatever environment you’re filming – and will be much better than the internal microphone. Elegiant even makes a Studio Microphone that works with smartphones. Of course, you can also record audio with any other professional microphone using a portable audio recorder like the Zoom H6N or Zoom H4N. Another piece of gear that will take your video productions to the next level is anything that helps you get steadier shots. 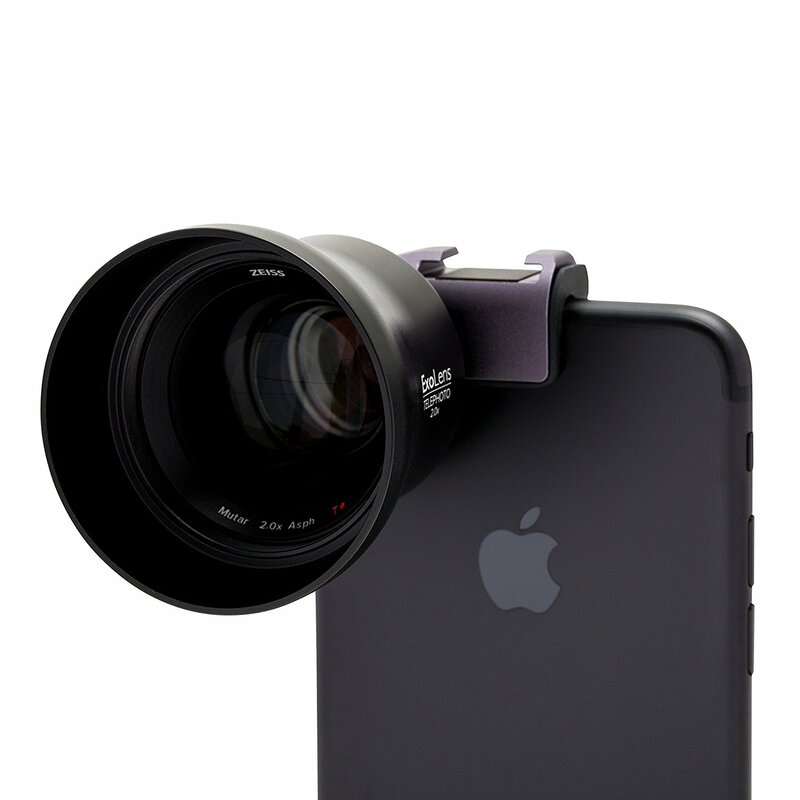 This could be a tripod, gorillapod, or even a gimbal/steadicam rig made for smartphones. A tripod adapter is the perfect tool to use a regular photo or video tripod with your smartphone. Or you could get a tiny tripod build for smartphones. Manfrotto even makes the Pixi stand that comes with a phone mount. 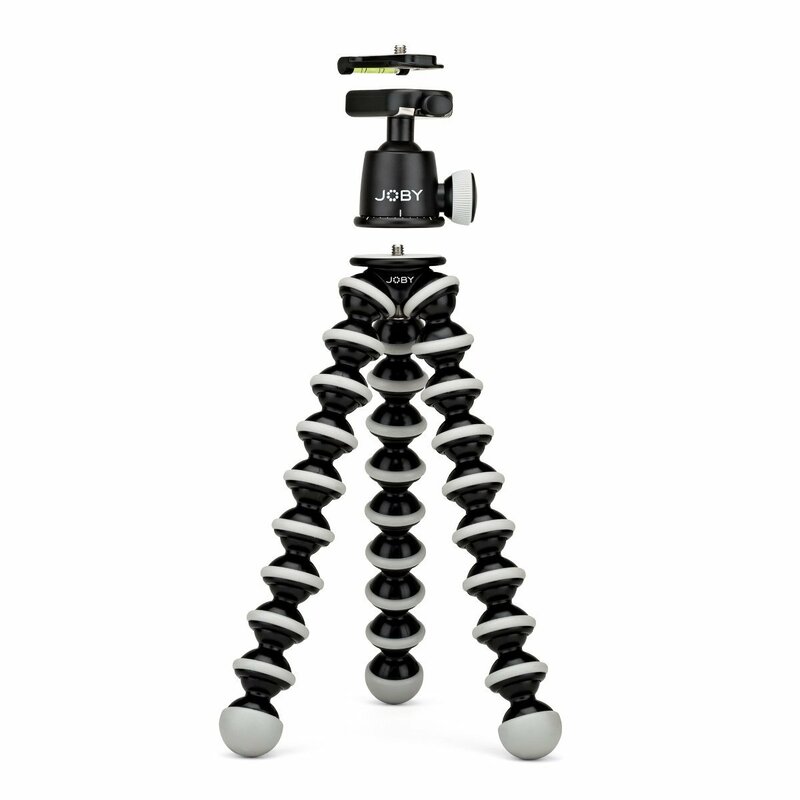 We suggest getting something like this Joby Gorillapod with the above adapter mount, which is great for setting on any surface or even mounting to a bar / railing. You can bend the legs to make a nice L-shaped selfie-stick-style vlogging rig too! 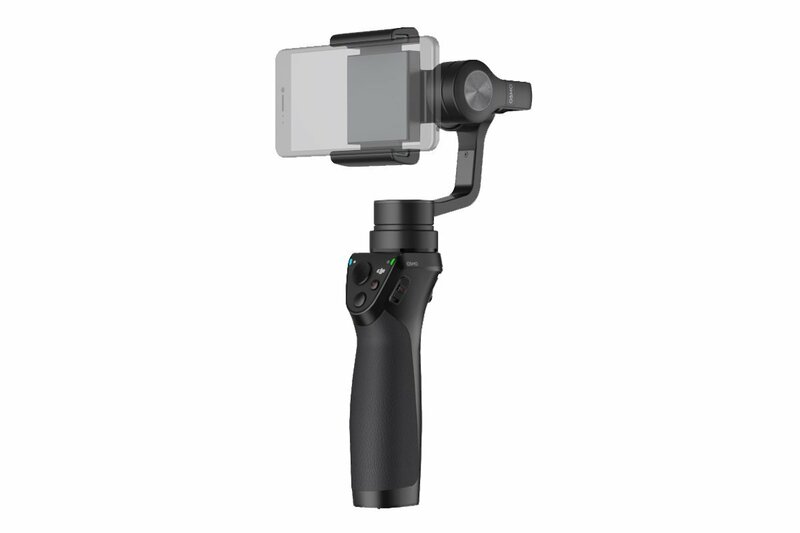 DJI, the world’s leader in consumer drone production, has the OSMO MOBILE, a handheld steadicam gimbal that will smooth your shots. There are other brands that make similar devices, but we’ve only tested and can recommend the DJI ones. Ulanzi (and many other brands) make a stabilizer grip. 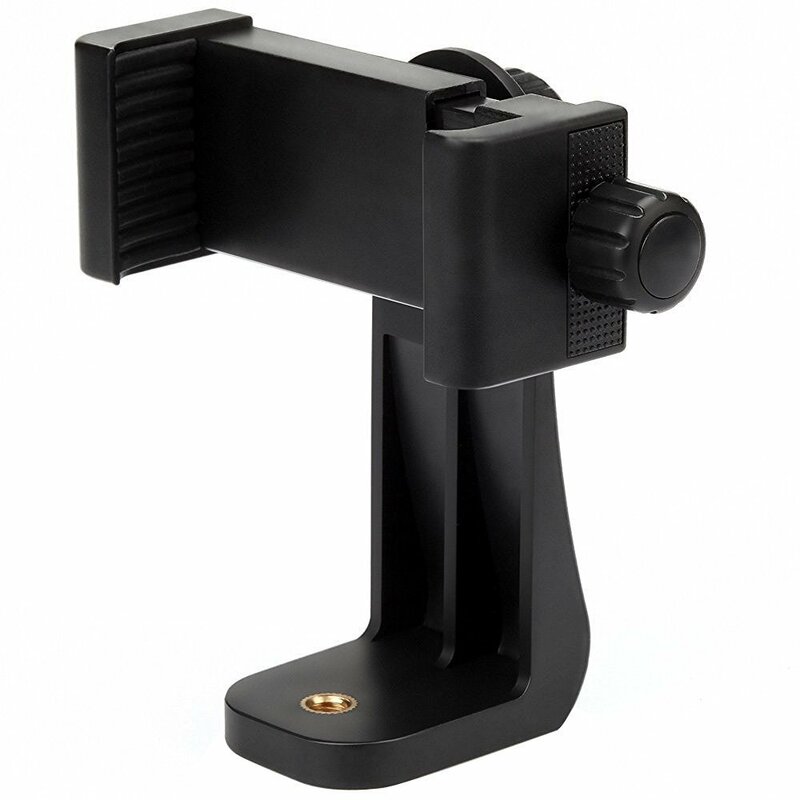 Not only is this great for getting steadier shots, but it allows you to attach other accessories like microphones and lights more easily. As one of the premiere lens makers for professional filmmaking, Zeiss has come out with the ExoLens, a telephoto lens attachment that allows you to zoom in (2x) without losing quality. A telephoto lens attachment is crucial for getting higher quality close ups of subjects that are farther away. On the other end of the focal length spectrum, BullyEyes makes an inexpensive wide angle and macro lens. There are dozens of other companies making similar lens sets that can be a fun way to change up your shot. They will make your smartphone footage like that of a DSLR, mirrorless or digital cinema camera, but it does help to have the variety. 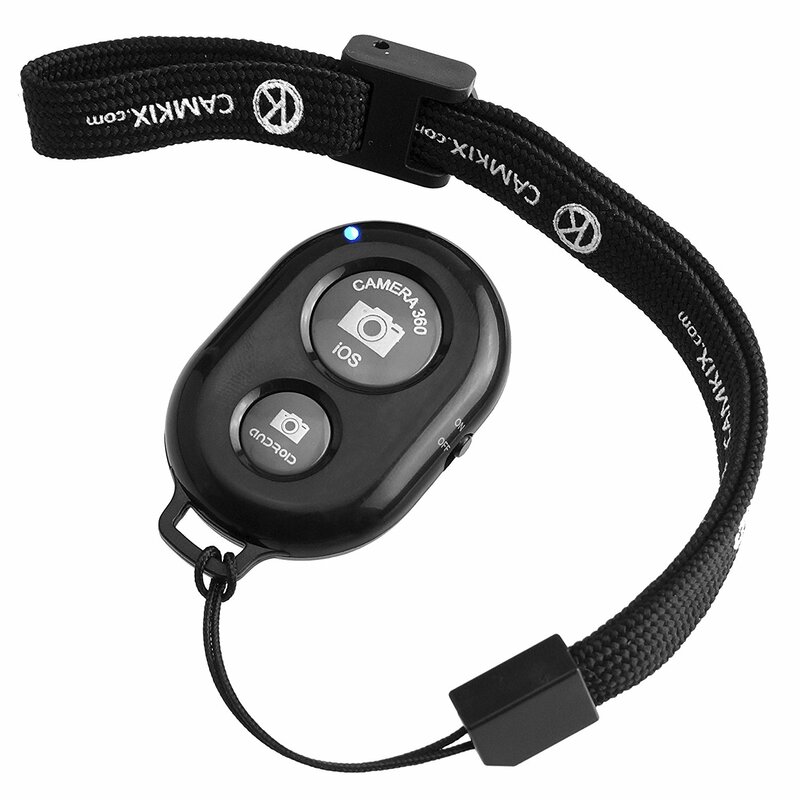 This remote control from CamKix will let you snap your shutter for still images or on many phones will start and stop video recording. It works with Bluetooth, but make sure it is compatible with your specifice phone. Neewer is one of several brands that make small LED light panels perfect for mobile videography like this one. These will need to be mounted to a cage or set up off-camera. This ring light by Auxiwa or this one by LST clips on your phone and has a rechargeable battery, making it a easy option. 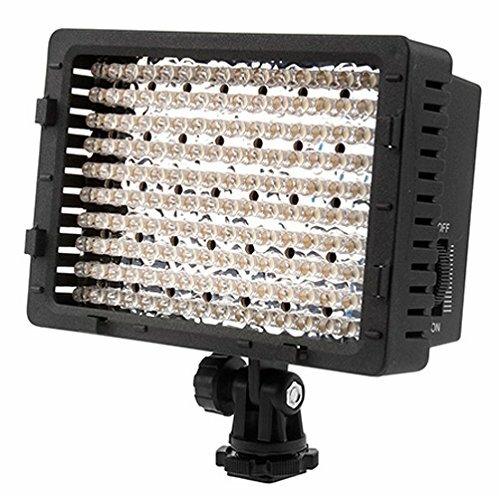 Ideally you are lighting you are lighting your set with a more professional lighting kit like this 4-light kit from Dracast that we use.. and love. Smartphone lighting rigs are generally going to be fairly poor quality, and it will be tough to get beautiful lighting with them. But in a pinch, they might help when filming in low light. 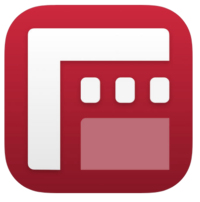 FiLMiC Pro is one of the most advanced, easy-to-use editing apps for iPhones and iPads. Adobe makes our favorite professional editing application for desktop computers, so it makes sense that they’ve created a pretty solid mobile app too. 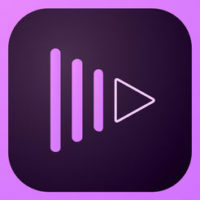 Adobe Premiere Clip is available for both iOs and Android devices. 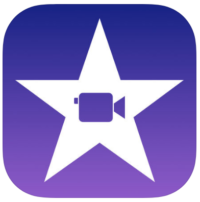 iMovie is free video editing app that is great for iPhones and iPads. 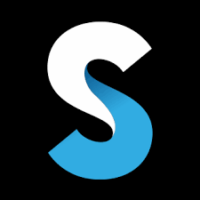 Created by GoPro, Splice is a simple app that helps you create amazing videos with just a few taps. 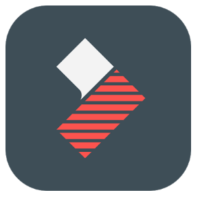 FilmoraGo is a great video editing app for Android users. With these tools and applications, you should be ready to make epic video content whenever and wherever you are. If we missed some sort of equipment that you love, make sure to leave your recommendations in the comments below.